Rishi is the recruitment manager with responsibility for the identification, selection and recruitment of legal staff at Forsters. His role includes the attraction, selection and development of solicitors, other fee earners and business support staff. 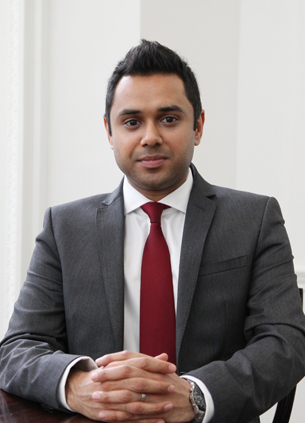 He is a qualified solicitor with legal and compliance recruitment experience. He also has experience of recruiting support staff (finance/marketing/IT) and secretarial staff at all levels. He previously worked at Eversheds where he recruited fee earners and graduates.